StudioTiles DIRECT or Your Local Authorized StudioTiles Dealer will provide you with a Total Kitchen Backsplash Solution. This includes a complete Kitchen Backsplash Design Plan and all the Tile required to complete your Kitchen Backsplash Project. Simply provide the measurements of your kitchen project, send us a photo of your kitchen, answer a view questions about your kitchen project and indicate which StudioTiles Limited Edition Backsplash Mural you would like to base your design around and we will do the rest. We will mate the perfect combination of Materials (field tile, molded frame, painted frame, border, decorative insert tiles etc.) for your particular Kitchen Environment. You will receive various layout and material proposals to choose from. 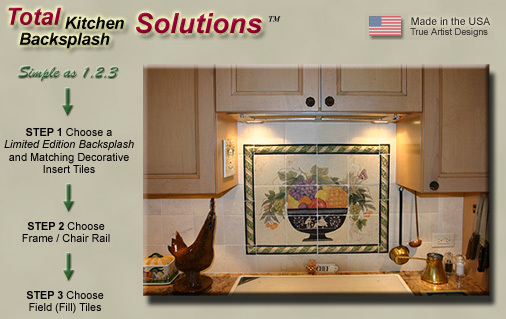 Upon Design approval, we will combine, box and ship your Total Kitchen Backsplash Solution, ready for installation.  All you will need to do is arrange for a Professional Tradesman to provide the final step, the Installation. Simply supply us with a picture (photograph or electronic file) of your kitchen, we will digitally place one of our Limited Edition Backsplashes into your kitchen picture. Our exclusive Artists and their Art are what make Studiotiles Tile Murals different. We do not use computer manipulated design processes like using photos or edited book pictures to create our murals. Studiotiles Limited Edition Murals are always created from scratch exclusively for Studiotiles. To own a “TRUE ARTIST DESIGNED” Studiotiles Mural or Accent Tile is to own a very exclusive and very limited piece of art on tile, 100% created (designed) by a real artist. This is why in addition to our limited edition prints, we can actually offer “One of a Kind” and “Commissioned”” 100% Hand Painted Murals, created by our Artists just for you (see below). So if you are searching for Tile Art that is different, something that can’t be found everywhere, something of “TRUE ARTIST DESIGN” and beauty that also incorporates a certain level of exclusivity you have found it!